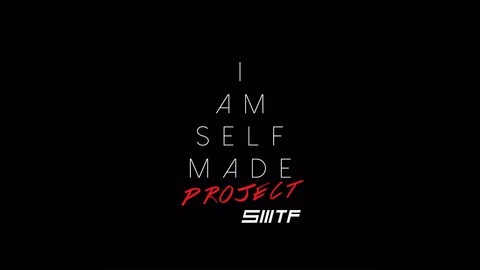 Live, Learn and Grow with CEO of Self Made Training Facility Miguel Aguilar as he explores the humble beginnings and inspiring stories of self made people around the world. Feel empowered by their truths and elevate your mind and spirit. How often do you give up before you even begin? Break through and achieve more with Miguel Aguilar and his right-hand man Dean Romero to help motivate and guide you to success! 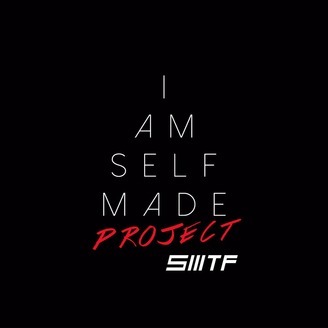 I Am Self Made Project - E002 - Finding Your "Why?"